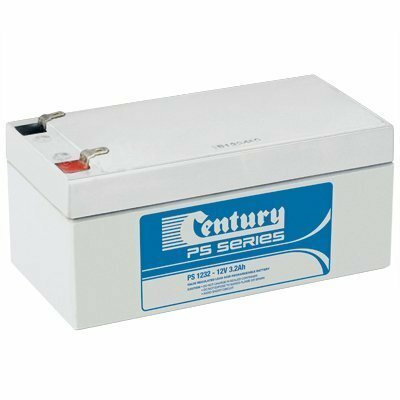 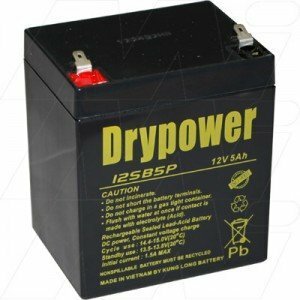 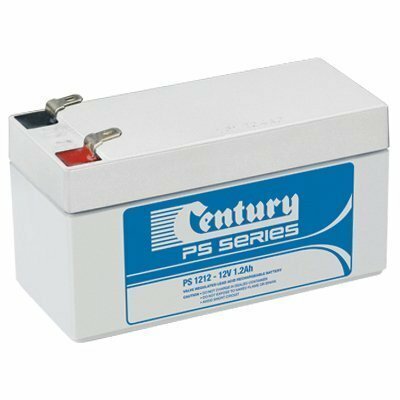 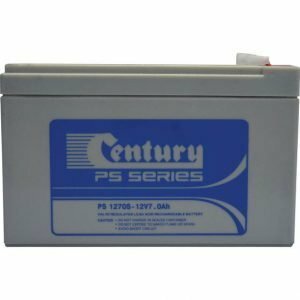 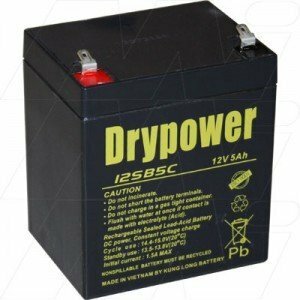 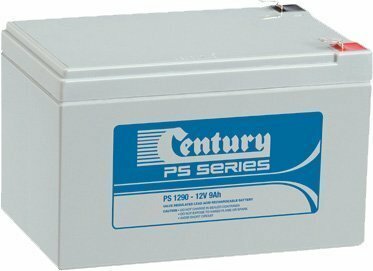 Need a UPS battery replacement? 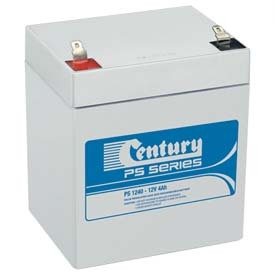 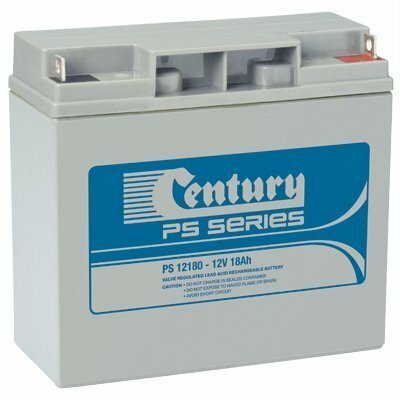 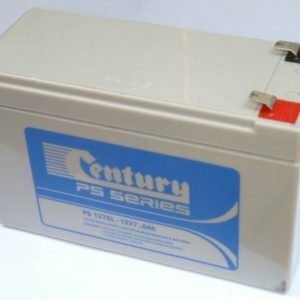 Your UPS battery backup will love a new battery installed from The Battery Base. 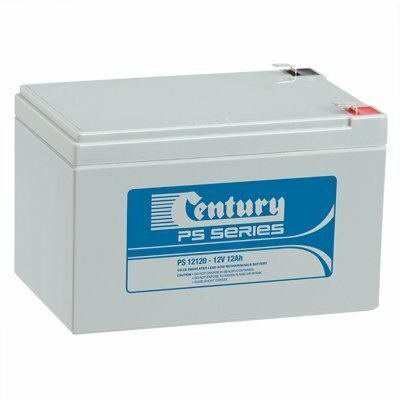 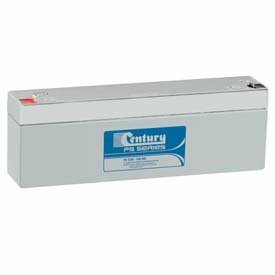 Find the highest quality UPS batteries for your UPS needs at The Battery Base, Australia. 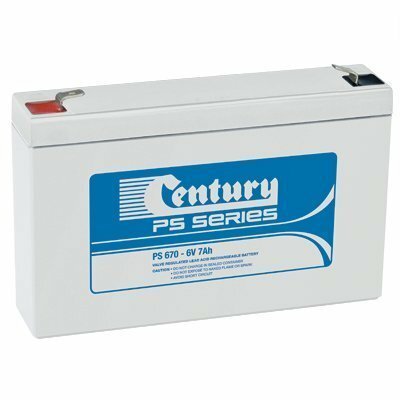 So if you have a APC, Belkin, Compaq, Dell, HP, Toshiba, Upsonic or any other UPS brand, we're sure to have the right UPS battery for you.